To use the ashtray, open the cover. To clean or empty the ashtray, pull it out. 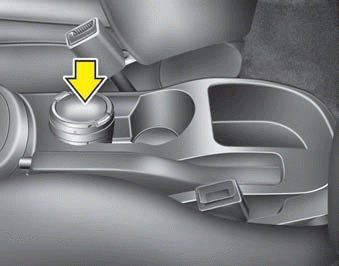 Do not use the vehicle’s ashtrays as waste receptacles.